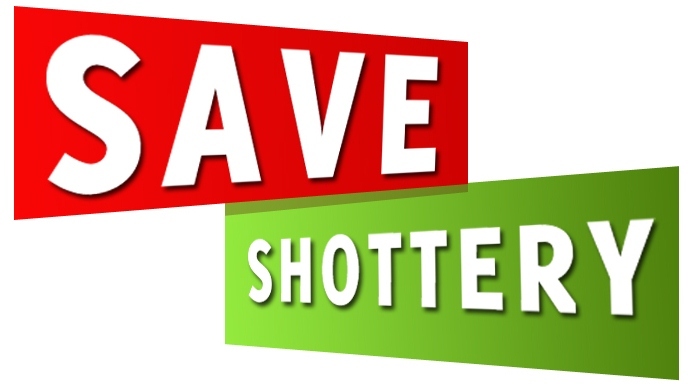 Tell your Facebook friends about the Save Shottery campaign today. 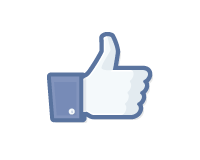 Leave a message. Sign the petition. Get your friends to sign the petition.